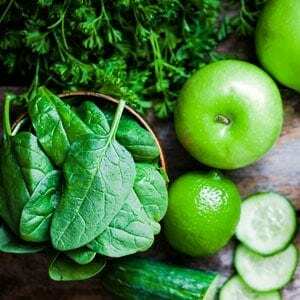 Here is a great Green Smoothie recipe for beginners. 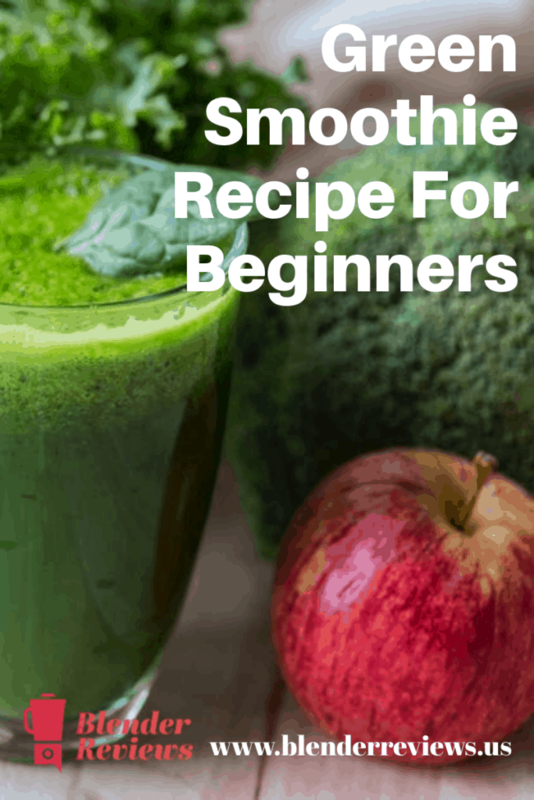 As we journeyed from our initial frozen fruit smoothies to smoothies with more veggies, we had been stuck for a long time on fruit smoothies as we never really found a smoothie recipe with vegetables that we liked. We tried a couple of green smoothie recipes from time to time, but just stuck with our fruit smoothies. Then one day, we found a great combination. We highly recommend this green smoothie recipe to start the transition to incorporating vegetables. It’s also a great smoothie we have found to be a good intro for getting kids into green smoothies. Turn Vitamix on. Select the Smoothie setting (the one that looks like drops), and start blending. 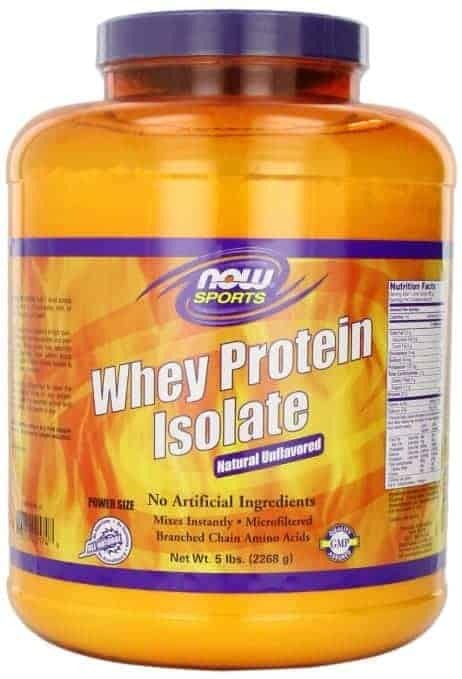 Whey protein is an optional ingredient. I highly recommend incorporating it into any smoothie recipe if you’re using this smoothie as a meal replacement. Having a great source of protein in your smoothie will help you get the feeling of fullness and curb your hunger. I find that using a quality, unflavored, Whey Protein Isolate, like the one on the right, is practically tasteless in the smoothie. It adds a bit of creaminess, so the recipe may need more ice or water as you desire.